Simplifying the Cloud. Improving productivity. Secure, single-tenant Cloud solutions for sensitive data and mission-critical tasks. Private Clouds enable greater security and control for companies who need a more bespoke solution or have strict compliance regulations to meet. Similar in principle to an old-fashioned LAN, a Private Cloud solution provides the flexibility and accessibility of the Cloud with all the reassurance of a dedicated private network. We design, implement and manage secure Private Clouds for a range of clients in the financial and legal sector. 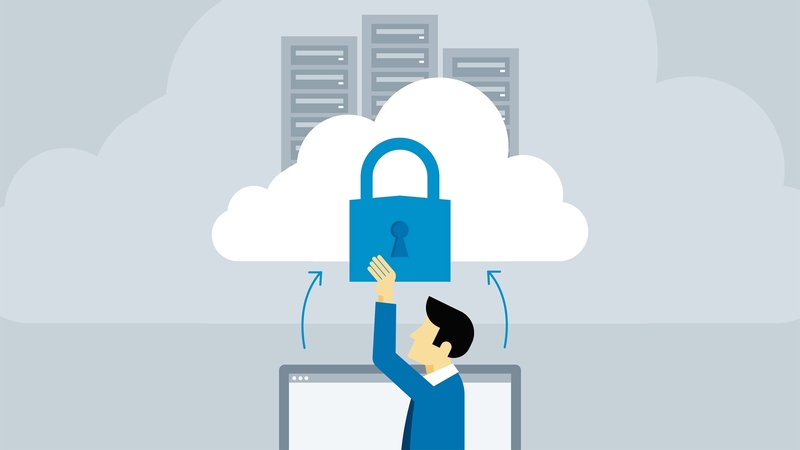 Talk to us about how your business can capitalize on Cloud technology securely and safely. What is a ‘Private Cloud’? Private Cloud ring-fences’ resources so that they are only used by a single enterprise; it provides control, allowing a customer greater freedom to customise resources. It is also ideal for companies with compliance issues or sensitive data. We’ll manage your entire environment either hosted at your location or in one of our partner’s Tier 4 data centres. With an isolated network take advantage and stay in control of enhanced security solutions. 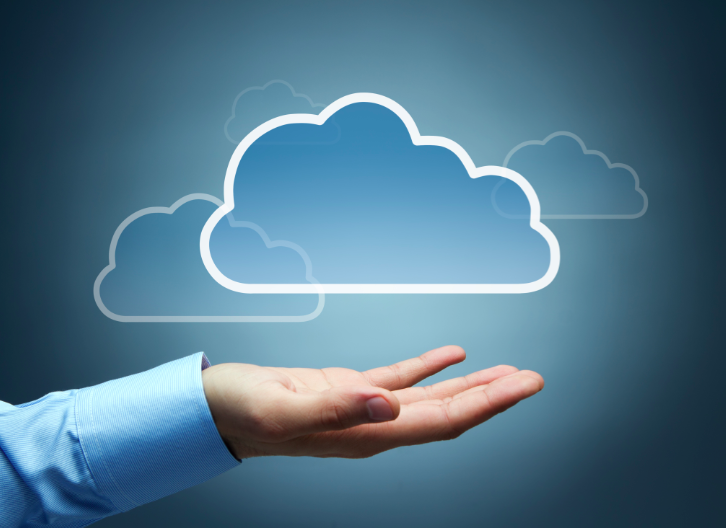 With a private cloud solution we can tailor and customise the environment to your exact requirements. Single tenant, dedicated environment ensuring compute resources are allocated where you need them most. Mixed Cloud environments that allow you to capitalise on the flexibility and cost-efficiency of the Public Cloud without compromising on security and performance. Hybrid Cloud implementations provide the best of both worlds. Companies can take full advantage of the cost and efficiency benefits of Public Cloud solutions but keep sensitive and mission-critical work securely ring-fenced in a private infrastructure. Hybrid Clouds are ideal for companies who experience ‘spikes’ in use or who need a cost effective way to manage secure information. It’s a simple way to enjoy the benefits of Cloud computing without compromising on the functionality and security your business needs. We have experience of working with a comprehensive portfolio of technologies including – VMware, Citrix, Microsoft Office 365, Hosted Exchange, Hosted SharePoint and virtual desktops. 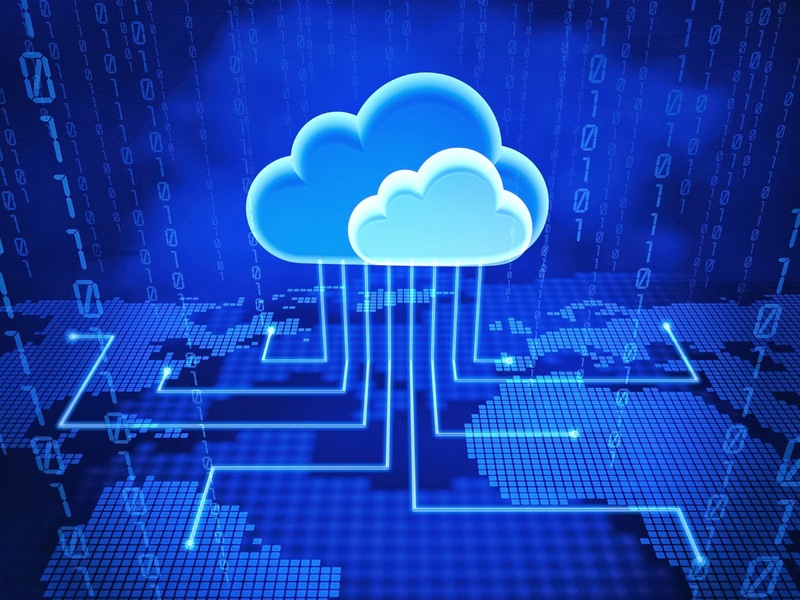 What is a ‘Hybrid Cloud’? The Hybrid Cloud is a combination of dedicated and shared Cloud resources delivered to a single client. 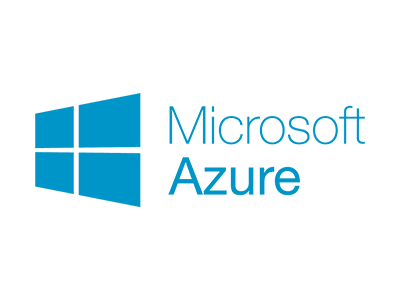 Allows sensitive data to be ‘ring-fenced’ and managed securely and combines the security of Private Clouds with the scalability of Public Clouds. Have the flexibility of a Hybrid cloud solution. Run local applications in parallel with hosted or cloud applications and services. Provide faster performance and resources to your dedicated environment coupled with the advantages and cost savings of public cloud services.